I am amazed by the sheer amount of pointe shoe brands that I have been finding lately without even doing intensive hunting. 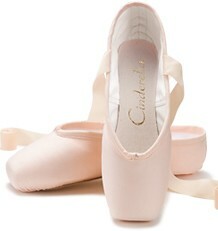 They spring up as if by magic like this mysterious brand of Chadova pointe shoes I found. Whenever I find a new shoe brand, I spend quite a bit of time trying to find out something to share with you. However, these shoes have left a big blank in the information department when it comes to the production location, buyer source and origin of manufacturer. The name Chadova sounds decidedly Russian to my ears. The shoes were advertised in French as a design made for les enfants (children) . 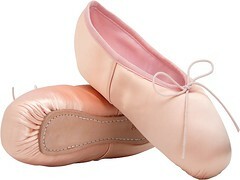 The only logical French-Russian connection for these shoes may be on a French website dedicated to professionals in the dance community around Paris, France. Go to L’équipe pédagogique and scroll way down until you find the paragraph heading Formateurs & Artistes intervenants invités : Classique. You will find a Mme Chadova mentioned in the first sentence as a dance instructor of Russian technique. 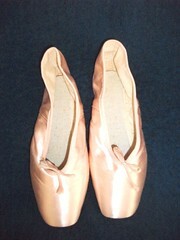 A patent for chaussons de danse (dance shoes) was registered in 1976 by a Michelline Chadova which you can see here. 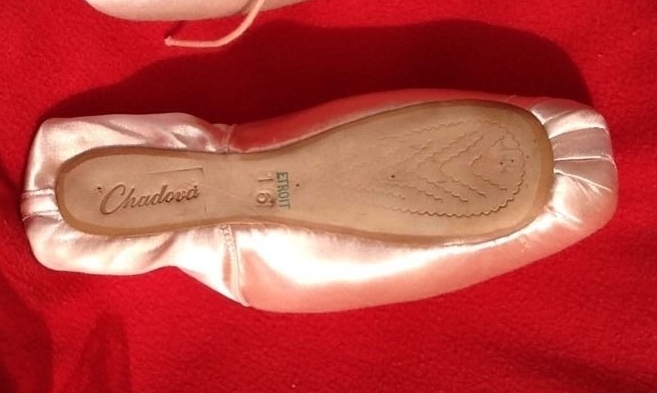 It is my best guess that Michelline Chadova was a Russian ballet instructor who designed her own brand for dancers in France where she taught classical ballet. 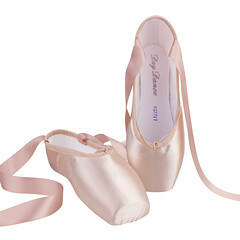 Whether she is still alive or whether Chadova pointe shoes are still being made is a mystery. Intriguing stuff, isn’t it? 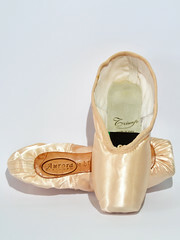 This entry was posted in Mystery Pointe Shoe Brands and tagged Chadova pointe shoes, chaussons de danse Chadova, French pointe shoes, Michelline Chadova, mystery brands. Bookmark the permalink. I love your blog !!! 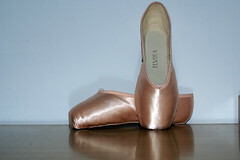 Thanks so much for your interesting Informations on pointe shoes!!! I agree this information is so useful for dancers, teachers and parents, especially those new to pointe work. Ces chaussons ont été conçus par Micheline MONTIES CHADOVA aprés des années d’études anatomiques.Elle a reçu l’enseignement de la méthode RUSSE par Marika BEZOBRAZOVA . Ces Chaussons conçus par Madame CHADOVA ont été fabriqués par Monsieur MERLET a LIMOGES. Micheline Monties CHADOVA était ma Grand-Mére. Vos informations aussi me sont précieuses car je désire vraiment retrouver une paire de ces Chaussons. Toutes vos informations seront donc les bienvenues. These shoes were designed by Micheline MONTIES CHADOVA after years of studies anatomiques.Elle received teaching method RUSSIAN Marika BEZOBRAZOVA . 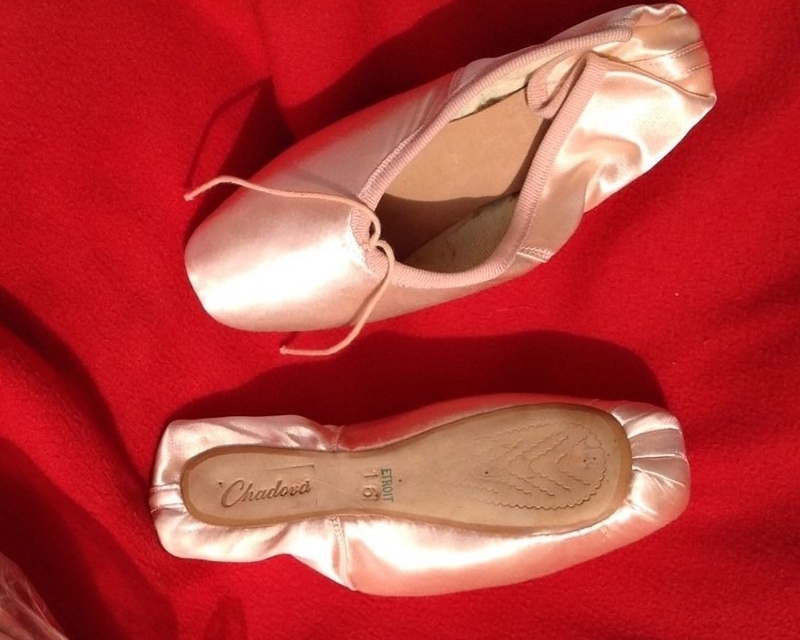 These shoes designed by Mrs. CHADOVA were made by Mr. MERLET has LIMOGES . Micheline Monties CHADOVA was my Grand Mother . 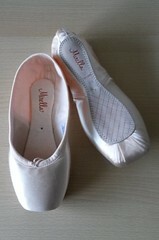 Your information also are precious to me because I really want find a pair of these shoes . All your information will therefore welcome. Merci , Ingrid . Je peux comprendre combien vous voulez une paire de ces chaussures si Chadova était votre grand-mère . Thank you, Ingrid. I can understand how much you want a pair of these shoes if Chadova was your grandmother.